Here are some common factors in the ageing process – and May’s tips to slow them down. Skincare products aside, we can start by controlling aspects in our daily routine such as; eating habits, the amount of sun exposure on our skin, social life/lifestyle etc. Everything we do has an effect. What makes skin age faster? Sun exposure. 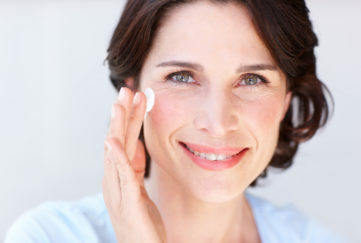 UV rays given off by the sun are the number one reason for premature ageing skin! Try to limit sun exposure and use a high SPF cream when UV exposure is high. 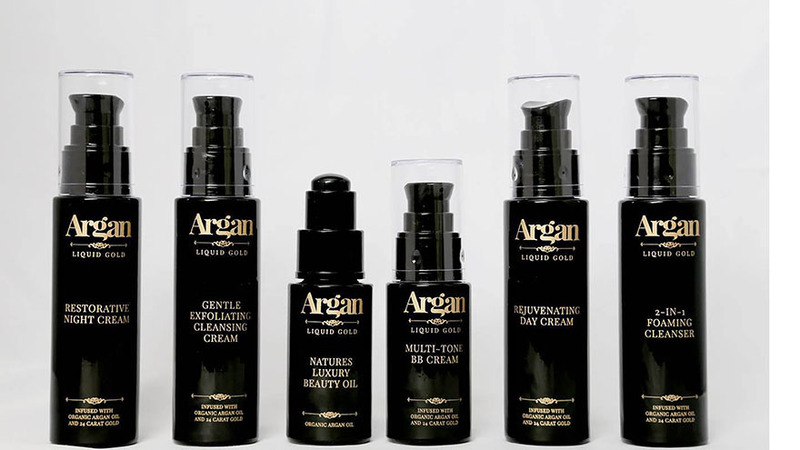 Try using argan oil as a natural skin healer. Our number one hero product in our range – Nature’s Luxury Beauty oil – has its own natural UV protection. Did you know the way you sleep may be the second most prominent cause of wrinkles? One surprising cause of premature wrinkles on the face is the position of your body when you are asleep. Try to get into the habit of sleeping on your back to prevent creases on your face. Creases from repetitive face movements (squinting, laughing, smiling, talking, yawning etc.) eventually set in; our faces are meant to move, but you do want to avoid creases in the skin which are unnecessary. You can also invest in some luxury, soft silk pillow cases which are kind to the skin. We have 53 muscles in our face and 32 of those are accessible for exercise. The pull of gravity through the years causes face muscles to sag. Exercising the muscles beneath the skin helps skin to appear tighter and firmer, and can reduce the course of ageing. Smoking starves the skin cells of oxygen, resulting in dull and tired looking skin. Additionally, collagen destroying enzymes ramp up when exposed to tobacco smoke. 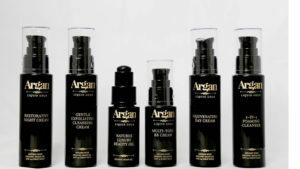 This dramatically increases how quickly the skin ages. Living a healthy lifestyle includes eating food which is high in nutritional value and anti-oxidants, getting between 7-9 hours of sleep a night and exercising to keep the blood circulating through the body. As for laughter, doctors and health professional are prescribing laughter to lower blood pressure, reduce stress hormones and increase disease-fighting cells! This can all lead to a healthier immune system.